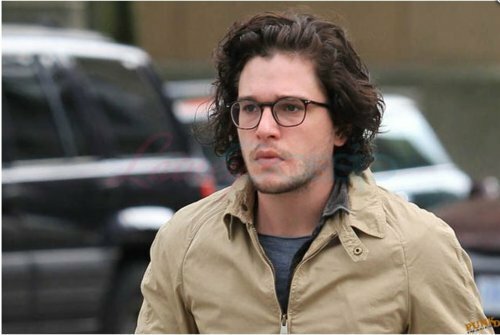 Do u like Kit as Jon Snow in 'Game of Thrones'? de keuze van de fan: Yes. I love him! Favourite Movie/ toon Kit has starred in? de keuze van de fan: Game of Thrones. Do u think he is totally HOT??? I certainly do!!! Go bevestig stuff for the new spot look! de keuze van de fan: Right away! The first thing u notice about Kit Harington is the hair. Or, these days, the relative absence of it. This is really cute: Kit Harington gently mocking his Game of Thrones character Jon Snow in a “long lost audition tape” for an “untitled fantasy drama” from 2010 (the jaar Thrones was cast).